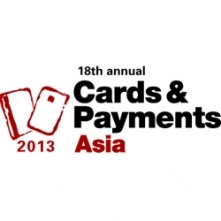 B.MATIC will be present at CARD ASIA 2013, SINGAPORE, hosted by our local distributor VICCARD PTE LTD; a wide range of solution tailored for the Asian market will be showcased. -New structure with iron aligners and table. -Standard version A3. but avaible too with table 50X70 or 70X100. -New Touch Screen Panel double resolution. The first pictures of new F 320 Counter with OCS Technology. all axial motions, realized on hardened ball recycling guideways, all adjustment are guided by graduated scales. 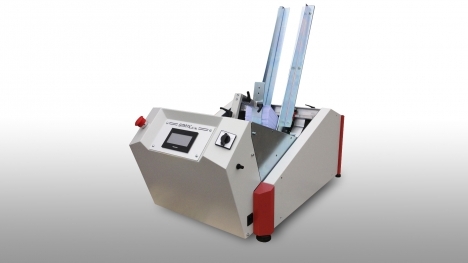 it is customizable with a vaste range of accessories such as the autoloaders and outfeed conveyors, multiple feeders can be placed inline on packaging lines, and can be fitted with barcode scanners, cameras and interfaced to external computers for security applicaitons. Further to an in depth analysis associated with more than 25 years long experience, B.Maric has invented the new friction feeder with OCS (Opposing Cantilever Shafts) technology (patent pending). This technology, beside an excellent performance, delivers a solution a few technical issues affecting the friction feeders presently on the market. 3- Perfect parallelism. The twin opposing signaling mechanical assemblies are adjusted independently, remaining parallel also with sheets of non uniform thickness. 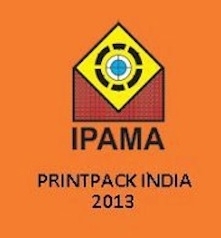 We are pleased to announce to all our Customers and Partners International that B.Matic participate in PRINTPACK INDIA 2013, the largest international platform for machinery and products for the graphic arts in South Asia, to be held 23 to 28 February 2013 at INDIA EXPO CENTER & MART (NEW DELHI). We will present our latest innovative products and sheet counter at HALL 7 BOOTH N ° D-10/02. 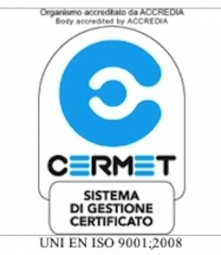 On 27/09/2012 B.Matic has obtained the certification of quality management system UNI EN ISO 9001:2008. 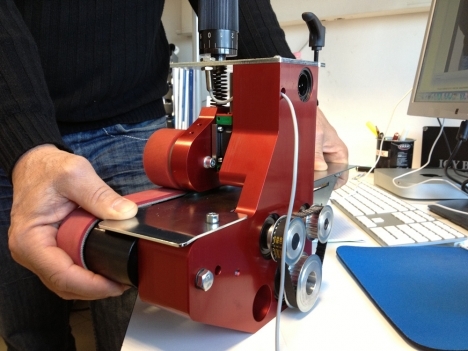 Good news for digital printers! We are glad to announce that you can finally count and batch the personalized calendars and photo books for your customers with the PACK MOVER A4/A3 thanks to the original technology not deforming the corner and shifting automatically the counted calendars on a conveyor tape ready for the binding. Please see the video here below showing how the system works. It is now possible to book the equipment contacting directly our office our though our international commercial network. We are glad to invite our Customers and Partners, from Italy and overseas to visit our botth at DRUPA 2012! HALL 16 STAND A 61, (Germany) from 3rd tol 16th May 2012. A NEW GENERATION FOR PROTEC! 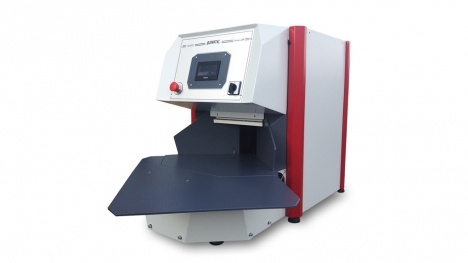 B.MATIC us glad to announce the launch of the third generation of the PROTEC paper counting machines worldwide appreciated for their original counting technology, DUAL SYSTEM. In the context of a constant practice for continuous improvement, relevant modifications have been introduced which together make up the complete version of this third PROTEC generation. 7) Also for the CT3, control logic for the air floatation table from the touch screen panel with no external switches. A NEW PEDESTAL STAND FOR B.MATIC TAB INSERTERS! A constant strive for improvement also with regard to details, led us to design and realize the new pedestal stand for B.MATIC tab inserters. This new technical item is already available for delivery and combines functionality principles with sturdiness and elegant aesthetics. 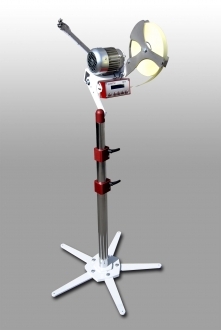 Can be used both on low and high pile machines with easy and quick settings and features a solid and heavy base for professional use.